With fall being in full swing, everyone and everything is busy! From running around, to managing schedules, to going to games, we get so caught up in routines, work, and socially that we neglect our hair. We have to be conscious of our environment. With winter and the cooler fall months coming we have to prepare our hair. The cold can have just as much and sometimes more of an impact on the dryness of our hair. When our hair isn’t hydrated and healthy it doesn’t style correctly, and also doesn’t hold color as well. 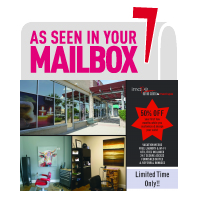 So be sure to prep your hair year round by using the correct, professionally suggested, salon take home. 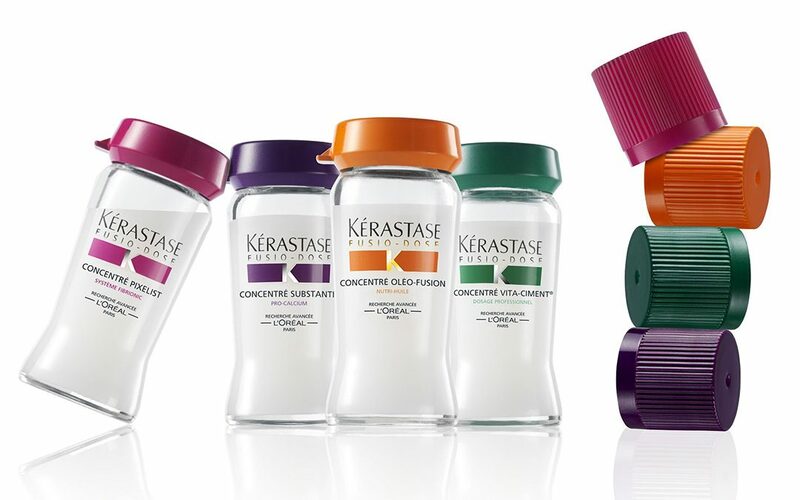 While you’re in the salon be sure to ask for a $25 Kerastase Instant Ritual treatment! It only takes 5 minutes and can last in your hair up to 6 weeks! Plus, they are completely customizable!